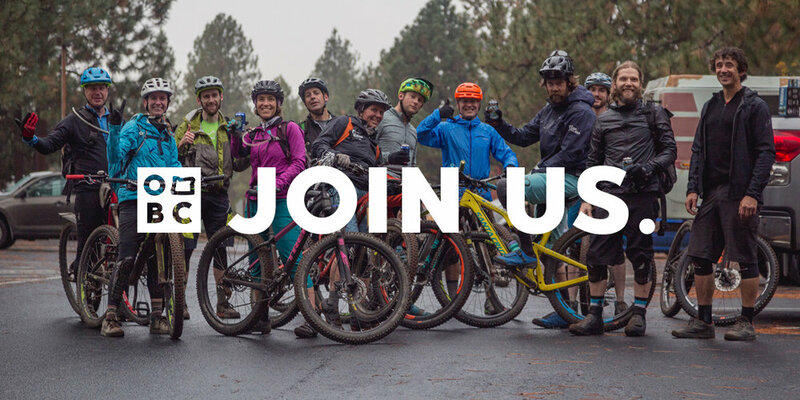 Join the Oregon Mountain Biking Coalition, an alliance of independent organizations advocating for, creating, enhancing, and protecting mountain biking experiences in the State of Oregon. OMBC member organizations are domestic non-profit corporations, active and registered with the Oregon Secretary of State, with missions chiefly focused on advocating for, building, and/or maintaining places to ride mountain bikes. Wondering how we operate? Check out our Governance Guide.